AMSTERDAM, October 12, 2018 – When three musicians come together to make music, there are three perspectives, ideologies and agendas to balance. That may prove difficult for some, but for South African electronic band GoodLuck, it only rounds out their already broad-spectrum skill set and allows them to cook up tracks that strike a chord with fans from all over the world. 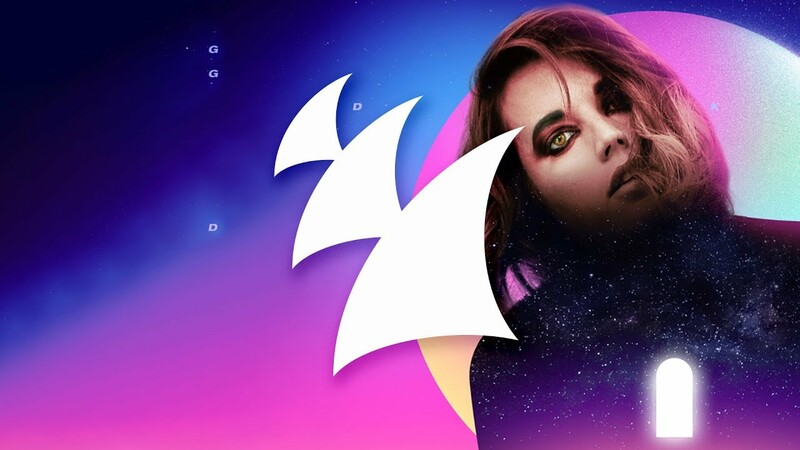 Off the back of their nine #1 charting hits on national radio, they’ve gone for the double digits with the empowering ‘Chasing Dreams’, released on Armada Music.